We use a multiplicity of passwords everyday to log onto our work and private lives. The problem is that we often use weak passwords, the same ones across different accounts and by doing this create a vulnerability even to our employers by exposing their network to attacks. There is a better way: it’s called Identity Access Management and it will be a major wave of implementation as multi factor authentication, single sign on and identity federations will be a demand for workplaces, for accessing government services and banking and a desire by consumers to protect their identity. In this webinar, Clavister’s IAM experts will give an overview of the subject as well as pitfalls and the challenges of this exciting new technology. Clavister and FullIP Solutions invite our valued channel partners to participate in an important workshop to accelerate commercial growth of Clavister’s products. 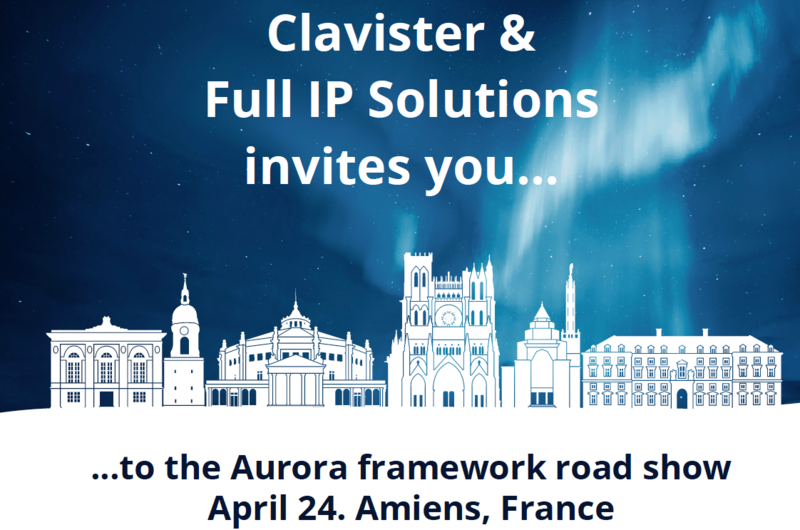 With Clavister’s new Marketing & Products Office launching a number of new products under the banner of its Aurora Security Framework, hosting a live event in Amiens, France serves as a perfect opportunity to train and educate our French partners on these exciting products, learn how best to leverage them to your customers and meet you to discuss your thoughts and receive feedback. Please register here if interested to join, note that this is a closed event and not open to the public. 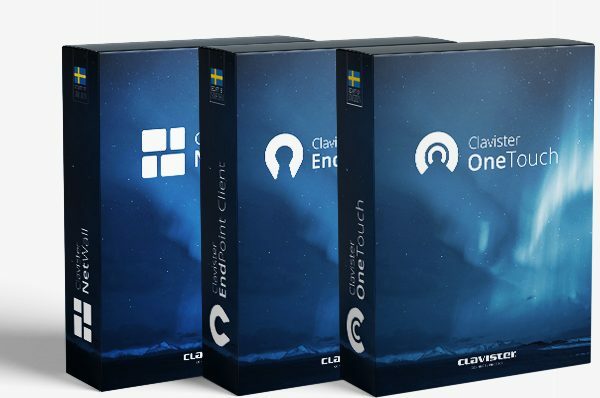 Clavister Protects Webinar: The End of Passwords? How will NFV affect network security? 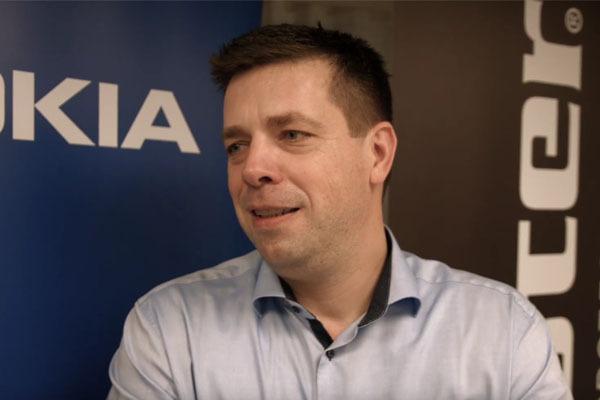 How do large operators adapt appropriate cloud services to succeed with NFV? The need for robust monitoring and managing: What are the benefits and how do you work to make that happen.